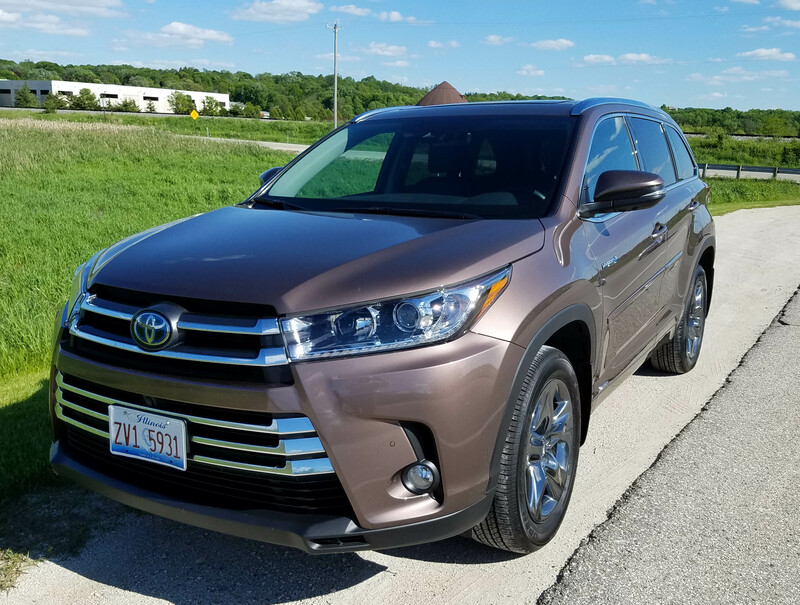 A road trip to Louisville with a couple buddies, and plenty of cargo, proved Toyota’s Highlander Hybrid to be a perfect transport choice. Ours was a medium metallic brown, what Toyota calls Toasted Walnut Pearl. Probably should have been pecan since we were headed to the South. But, color aside, this fine family mover will carry eight folks and their stuff, or in our case, three and luggage, boxes, a monster camera bag, etc. 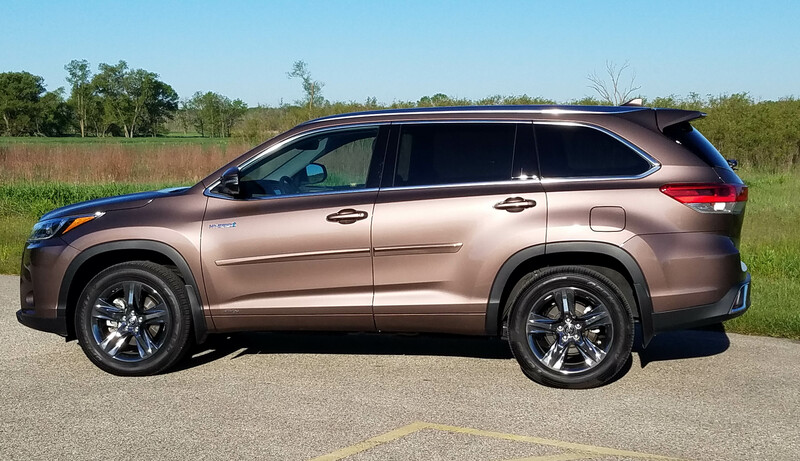 Highlander is quiet, comfortable, roomy, nice looking and, being the hybrid model, got darned fine gas mileage for its heft. Even without three dudes and their gear it weighs 4,965 lbs. There was plenty to like and really nothing to irritate a crabby old guy and his friends. Start with power. There’s a bunch. Toyota puts a new 3.5-liter V6 under the hood, mated with its reliable hybrid power system. Combined these get 306 horsepower and operation is silky smooth. 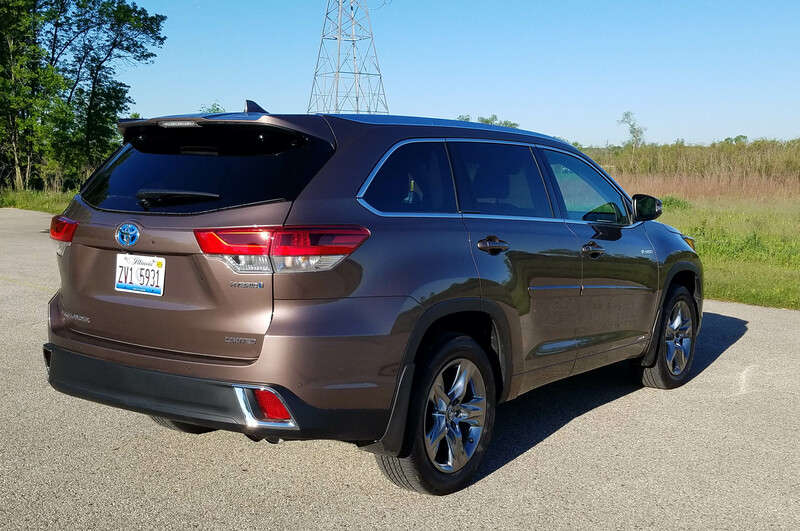 Creeping through Chicago traffic on the return trip, at about 5-20 mph, the Highlander hummed along on electric power. Once I needed to accelerate somewhere near Gurnee, Ill., its electronically controlled CVT (continuously variable transmission) eased right into it and off we went at 70+ mph. In fact, cruising through Indiana the Highlander is so quiet and comfy that we had no difficulty commenting on how far we could see in any direction. Five years have passed since I last drove Toyota’s Venza, a crossover based on its popular Camry sedan. Not much has changed though, it’s still an attractive, competent crossover. In fact, Venza may be one of the best looking crossovers, simply because it blends the Camry’s sophisticated styling with a smooth execution of the rear hatch that looks more a modern wagon than square SUV. Some folks will take notice of this vehicle in your driveway. I certainly got more questions about its origins than I have for other crossovers. It probably helped that my Venza was a bright metallic red and the XLE, or mid-level model with a gutsy 268-horse V6 and all-wheel-drive. Mine also was a bit pricey, starting at $35,080 and when you add an $860 delivery charge and $1,850 option package it hit $37,790. But don’t let that scare you off. You can get into a Venza for $28,760. However, that’s the LE model with front-wheel drive and a more modest 181-horse, 2.7-liter 4-cylinder engine. If you require all the bells, whistles and techno goodies you’ll need to move up to the Limited AWD for $40,380. Like the XLE, it packs V6 power. While based on the Camry, having the same 109.3-inch wheelbase and 189-inch length, the Venza feels more substantial. It weighs in at just more than 4,000 lbs. and is taller than the Camry too. 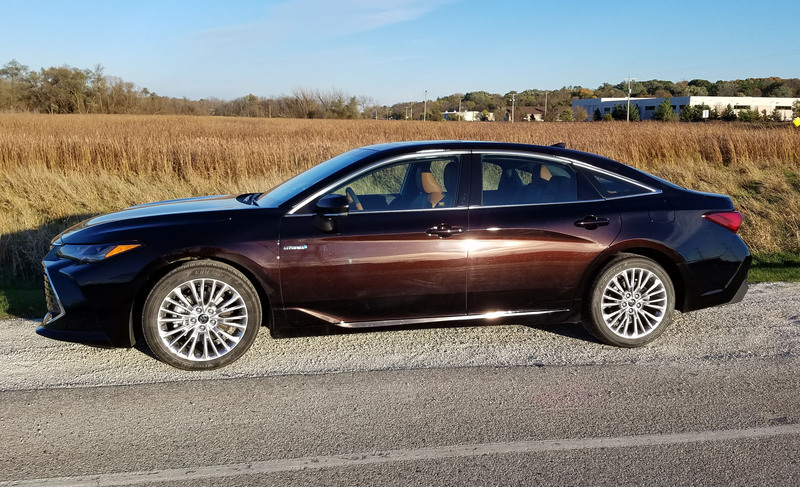 Plus it rides on 20-inch tires, so it has a more aggressive stance and the steering is moderately heavy compared to the lighter feeling Camry.